Long term beauty treatment for all paint types including metallic. 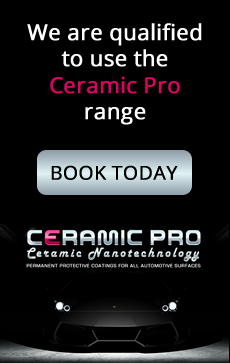 Periodic polishing gently removes harmful surface contaminants and imparts a tough, glossy, protective barrier to preserve expensive paintwork from harsh environment. Internationally acclaimed, Autoglym Super Resin Polish is the ultimate easy to use combination cleaner, polish and sealant. Ideal for all types and colours of new or moderately deteriorated vehicle paintwork, including metallic, clearcoat and waterbased paint finishes. Autoglym Super Resin Polish contains low molecular weight resins which provide exceptional cosmetic effect and protection from most environmental hazards.